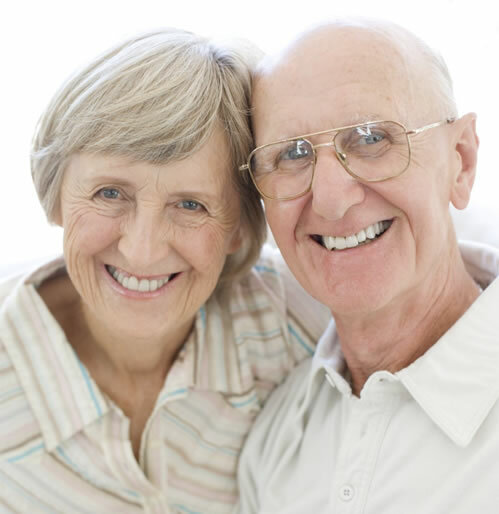 Many people experience short-term memory and other cognitive difficulties as they grow older. The BEST For Seniors Recallections™ Memory and Mind Training Course is designed to address these issues. Based on the theory of neuroplasticity or brain “remapping,” Recallections™ seeks to strengthen cognitive functions through a program of special mental exercises. Students can track their performance of these exercises to determine how successfully they work with and retain various types of information. Recallections™ guides students on a journey of self-discovery and intellectual growth designed to improve their memory as well as their reasoning and problem-solving skills. Simply put, overall cognitive function is strengthened by fully engaging an individual’s own, unique learning style. Recallections™ is presented in weekly group classes that feature lively student discussions led by our specially trained instructors. Recallections™ classes are intellectually stimulating – and fun! Recallections™ Memory and Mind Training Course is available at leading retirement communities and senior centers.